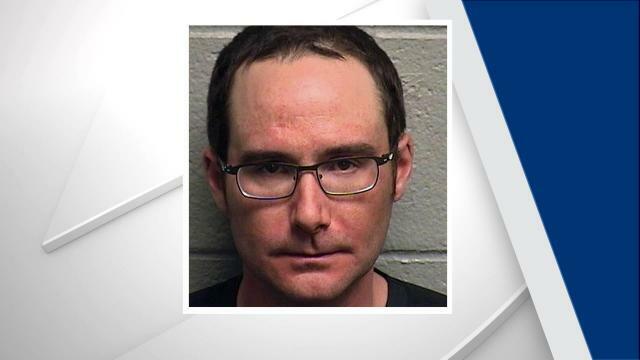 DURHAM, N.C. — A Durham deputy was charged with driving while impaired following a crash Monday afternoon. The Durham County Sheriff’s Office said Deputy Ryan LaDuke, 34, backed into a parked tractor-trailer at the intersection of Geer Street and Midland Terrace at about 2 p.m.
Another Durham County sheriff’s deputy responded to the crash and determined LaDuke was driving while impaired. Authorities said LaDuke was driving a Durham County Sheriff’s Office vehicle at the time of the crash. LaDuke, who has been with the department since January 2012, has been placed on administrative leave without pay, pending the outcome of an internal investigation.